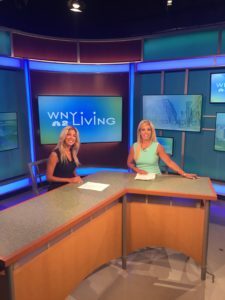 See Wendel’s own Director of Sustainability, Aliesa Adelman, chat with Janet Snyder on WNY Living. They will be talking about Wendel’s commitment to sustainability, and the steps we are taking both internally and externally. Look for Wendel on WGRZ Channel 2 in Buffalo! New York State Department of Environmental Conservation (NYSDEC) recently changed their training requirements for facilities that have Underground Storage Tanks (UST). 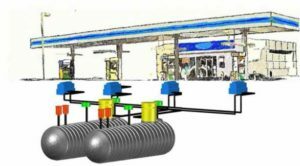 Operators who have underground tanks over 110 gallons must be Class A, B, or C certified by October 11, 2016. Facility Managers must be certified by October 11, 2016 or risk being fined $37,500 per day. Facilities will not be able to re-register or renew their fuel storage tanks with the NYSDEC without this training certificate.